You are here: Home » Outside Tibet » Facebook censored Tibet self-immolation video to eye China market? Facebook censored Tibet self-immolation video to eye China market? 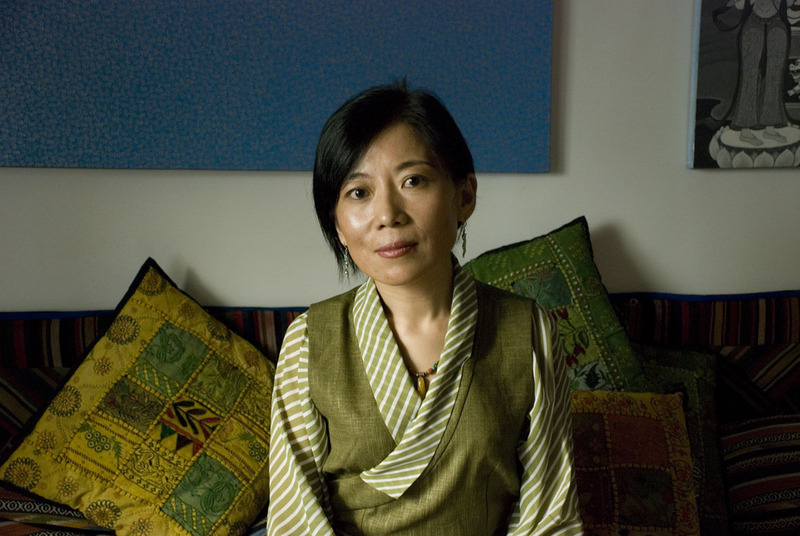 Tsering Woser, Beijing-based Tibetan writer and blog activist. (TibetanReview.net, Dec 29, 2014) – Has Facebook begun censoring Tibet contents in view of its interest to enter the China market where it is currently blocked? Beijing-based Tibetan writer and blog activist Ms Woeser has said her video posting on a Dec 23 self-immolation in the Tibetan county of Tawu (Chinese: Daofu) in Sichuan Province was removed, something which has never happened since she joined Facebook in 2008, said a nytimes.com blog posting Dec 27. Woeser’s post included a link to a video about Kalsang Yeshe, a 37-year-old monk who had set himself on fire in front of a police station. A message from Facebook said the post had been deleted because it “didn’t meet Facebook’s community standards,” without offering specifics. Woeser has said she believed the post may have been deleted because of the disturbing nature of the self-immolation, or because of efforts to sanitize material that might be critical of the Chinese authorities. But she has posted extensively about self-immolations since 2008, and this was the first time the company had removed her content. Whatever be the case, the Facebook action came after Mark Zuckerberg, Facebook’s chief executive, had expressed an interest in expanding the company’s presence in China, where its site is blocked. The blog posting noted that in Oct 2014, he held a question-and-answer session at Tsinghua University in Beijing using Mandarin, which he had been studying. It also noted that in early Dec 2014, Lu Wei, China’s top Internet regulator, visited Facebook’s offices in Menlo Park, Calif., and was photographed grinning as he sat at Mr Zuckerberg’s desk, where a book by President Xi Jinping of China was prominently placed. Years ago, multinational media baron Rupert Murdock had also carried out censorship on behalf of China and also made disparaging remarks about the Dalai Lama for no other reason than in the hope of getting a favourable deal from China. It never happened and he quit while his mocking quip on the Dalai Lama was quoted by Chinese officials for years to come. Likewise, it appears highly unlikely that China will allow Facebook to enter the China market unless it agrees to carry out the kind of censorship that will surely attract considerable international criticisms and loss of popularity. After all, Facebook cannot expect be allowed greater freedom than that allowed to China’s own online media companies.